Inspections are good – testing is even better! 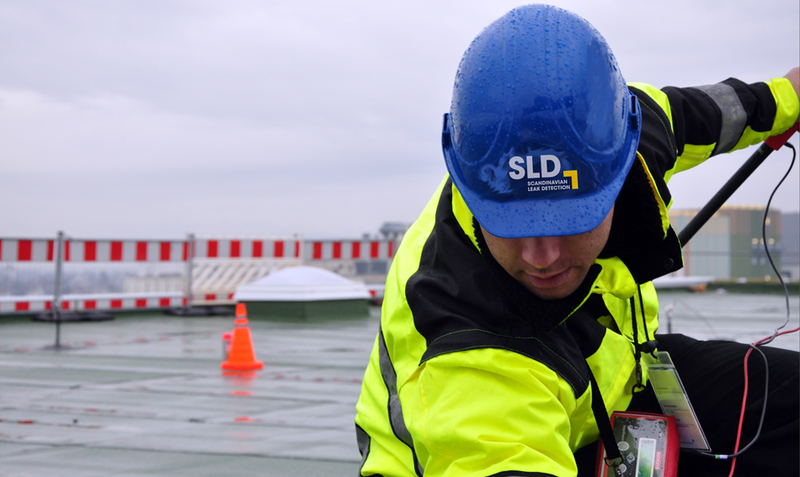 The SLD Group, with its training centres in Rheinfelden (CH) and Lund (SE) in Scandinavia, is an internationally recognised training centre for the topic of flat roof safety throughout Europe and thus a partner for a variety of manufacturers of sealing and safety products. The innovative roof management concept of SLD provides a tailor-made programme for preventative occupational health and safety at heights. 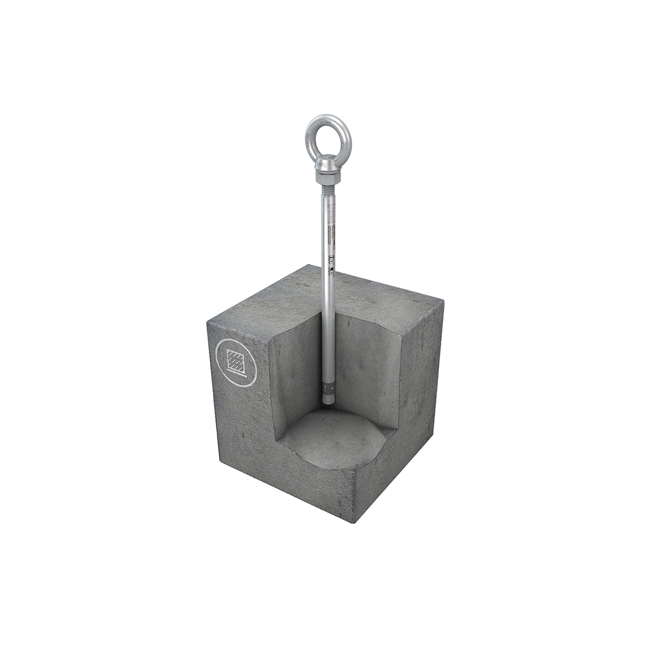 Benefit from our many years of safety experience and practical know-how! Working with over 100 authorised sales and service partners worldwide, we ensure the constant commitment of qualified roof managers. Did you know? The Industrial Safety Ordinance (BetrSichV) has been in force since June 1, 2015. The new version focuses on the requirements that are currently relevant for electrical industrial safety: Clear and exact specifications regarding the use of work equipment, risk assessments, inspection obligations and documentation requirements. In addition, the new industrial safety ordinance pays particular attention to accident ‘black spots’: Maintenance and repairs, special operating conditions, operational malfunctions and manipulations.